The excellent PS3 game The Last of Us had an equally excellent ending. As it turns out, that ending could have been very… uh… different. 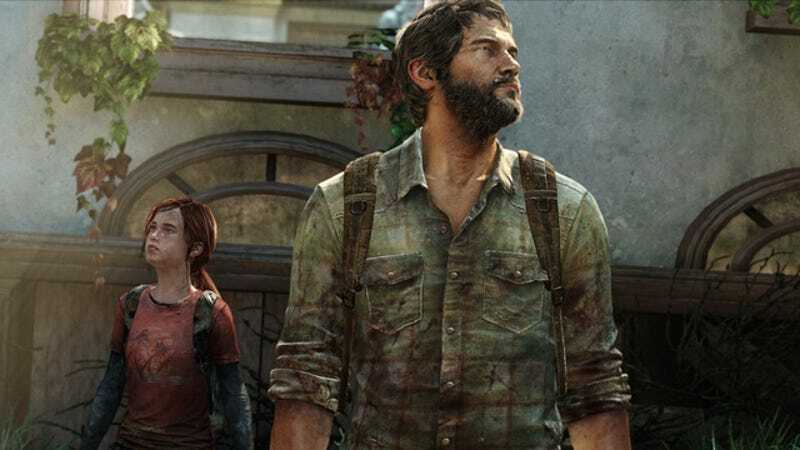 In this (spoilery) video, writer/creative director Neil Druckmann walks us through some of the same alternate endings he spoke with me about after the game came out, then further elaborated upon at his PAX panel a few weeks ago. Then, he shows some footage of the recording session for another alternate ending in which actors Troy Baker and Merle Dandridge... well, just watch it.